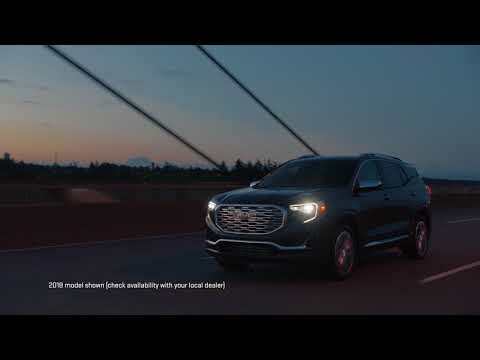 At GMC we believe life is about more than just the ordinary. It’s about going the extra mile, unleashing your potential, owning what you do, and doing it best. It’s about living Like a Pro.